We have made installing a video intercom fast and easy. 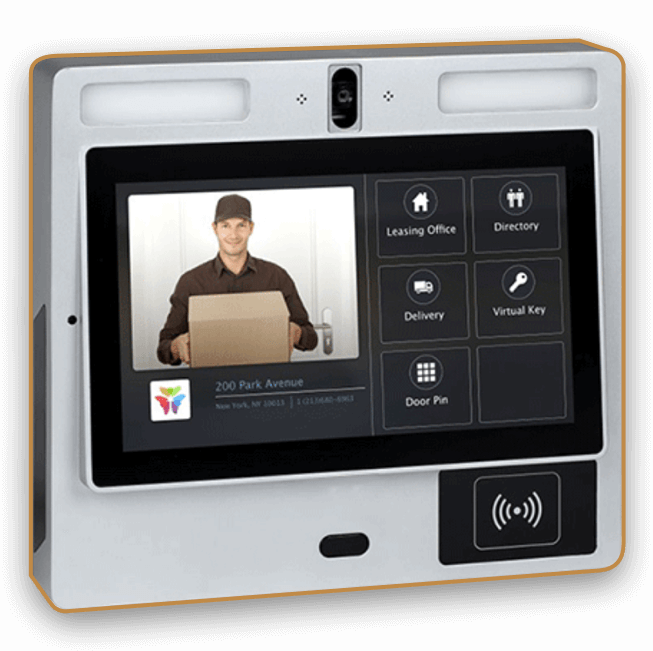 Our smart intercom only requires three connections: internet, access control system/door strike, and power. Our smart intercom only requires three connections: internet, door strike, and power. Once installed and connected, the intercom initialization and tenant directory upload are done by us. No more expensive telephone bills. Just connect us to a standard internet connection and you’re ready to go! Whether you have a simple electronic door strike or a complex access control system, we can connect to it. No special wiring or hardware is needed, just a standard low-voltage 24VDC outlet.